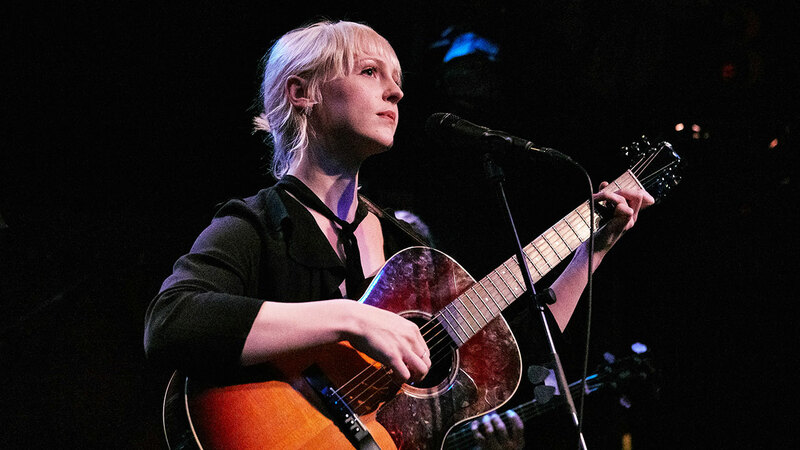 Laura Marling is already a decade into an amazing, critically-acclaimed career. 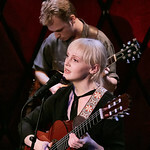 A three-time Mercury Prize nominee, the 27-year-old singer and songwriter was the 2011 Brit Award winner for Best British Female Solo Artist; she was nominated three more times in 2012, 2014, and 2016. 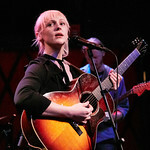 Marling is a musician of the highest caliber and she's back with a sixth album, Semper Femina. 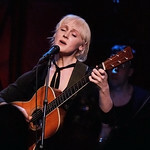 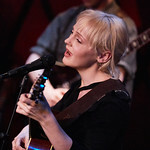 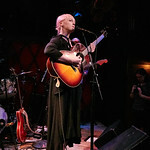 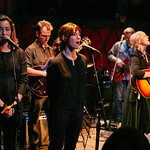 She takes another quantum leap forward on this album and her striking performance at Rockwood Music Hall in early March was undeniable proof of her gift as a songwriter, guitarist and all-around performer.